Top advancers on the 50-scrip index were Kotak Mahindra Bank, ZEEL, Indian Oil, Power Grid and TCS. 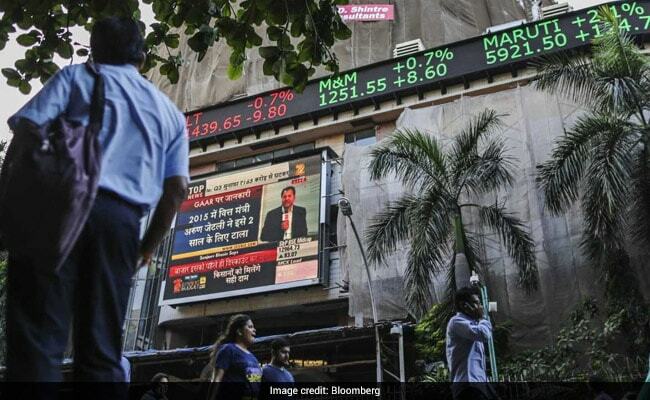 Domestic stock markets started Friday’s session on a higher note tracking positive global cues amid unabated foreign fund inflow and strengthening rupee. The S&P BSE Sensex rose as much as 349.69 points to touch 38,104.58, while the Nifty50 barometer of the National Stock Exchange (NSE) surged by 108.25 points to hit 11,451.50. The gains on Dalal Street were led by buying in banking and financial stocks. Heavyweights Kotak Mahindra Bank, Tata Consultancy Services (TCS), ICICI Bank and Reliance Industries contributed the most to the advances on Sensex. 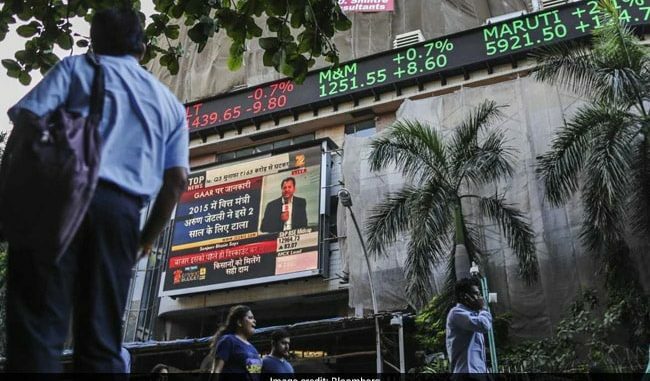 At 12:09 pm, the 30-share benchmark index traded 252.88 points or 0.67 per cent higher at 38,007.77, and the Nifty was at 11,422.60, up 79.35 points or 0.70 per cent from the previous close. Top advancers on the 50-scrip index were Kotak Mahindra Bank, ZEEL, Indian Oil, Power Grid and Tata Consultancy Service (TCS), trading between 2.22 per cent and 4.38 per cent higher. The Nifty PSU banking index and private banking index were trading 1.94 per cent and 1.59 higher respectively at that time. Mid-caps, which have returned to the limelight on attractive valuations, rose with the Nifty Mid-cap 100 index trading 0.47 percent higher. 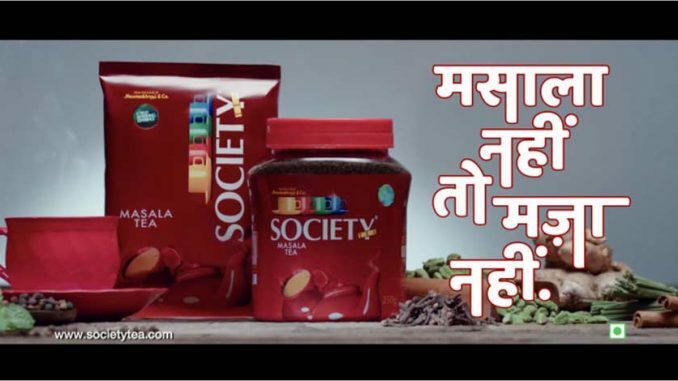 According to Hemang Jani, Head – Advisory, Sharekhan by BNP Paribas, the market seems to be in a positive mood ahead of the 2019 general elections which will be held in seven stages starting April 11, 2019. “Foreign institutional investors (FIIs) have pumped around Rs. 30,000 crore this year which is a positive for equities. Investors seem to be factoring another term for the current government,” Mr Jani said. Asian stocks also stepped ahead on Friday as sentiment improved on a report that more progress has been made in US-China trade talks and after UK lawmakers voted to delay a potentially chaotic exit from the European Union. MSCI broadest index of Asia-Pacific shares outside Japan gained 0.5 per cent. The rupee, meanwhile, appreciated by 20 paise to 69.14 against the dollar in opening trade. Brent crude futures, the global oil benchmark, on the other hand, slipped 0.01 per cent to $67.22 per barrel. On a net basis, FIIs bought shares worth a net of Rs. 1,482.99 crore on Thursday, while domestic institutional investors (DIIs) were net sellers to the tune of Rs.817.77 crore, provisional data available with NSE showed.